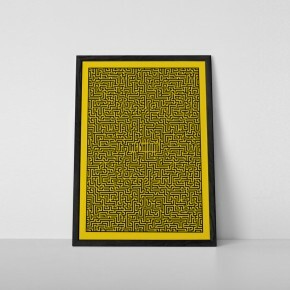 Inspired by the movie The Shining, this poster is a homage to the maddening maze featured in the film. And yes, this is a functioning maze. There’s a way in, but no way out. 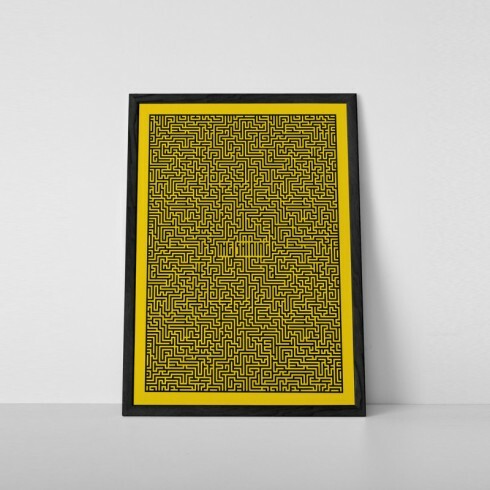 Printed on gallery-quality, 160gsm matte coated, ultra smooth white archival paper. Custom trimmed with border for framing.